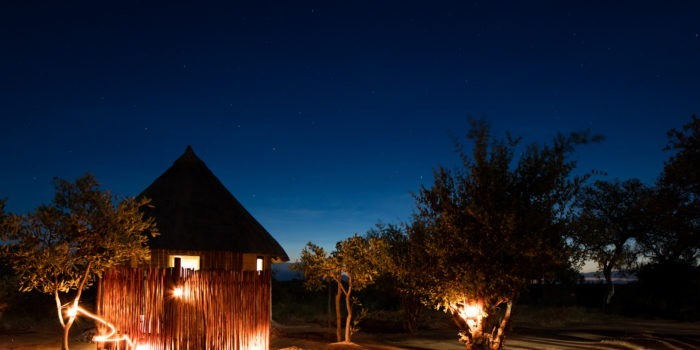 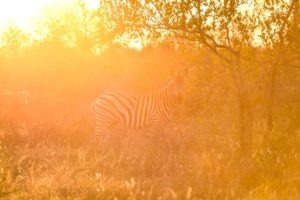 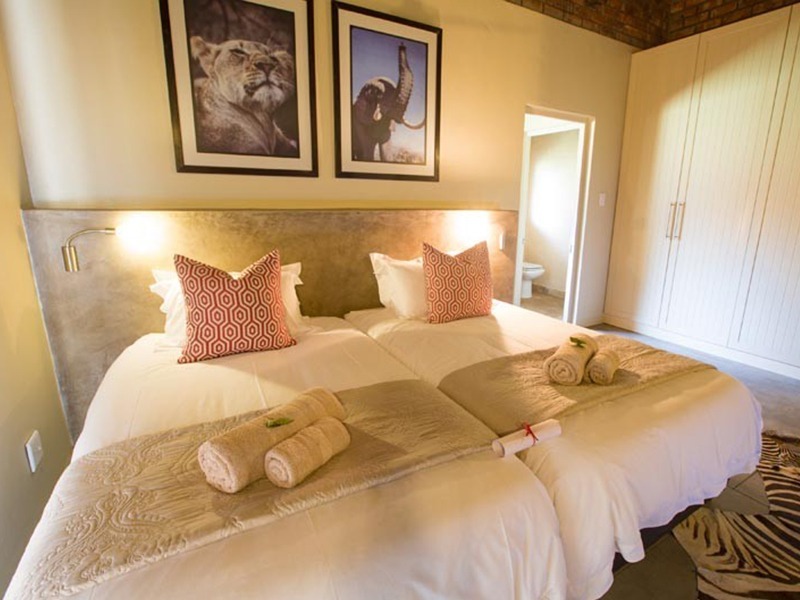 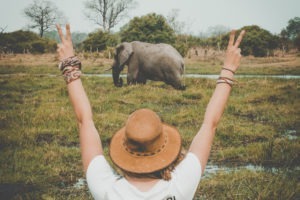 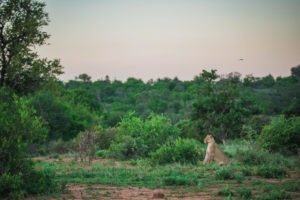 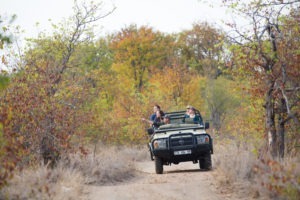 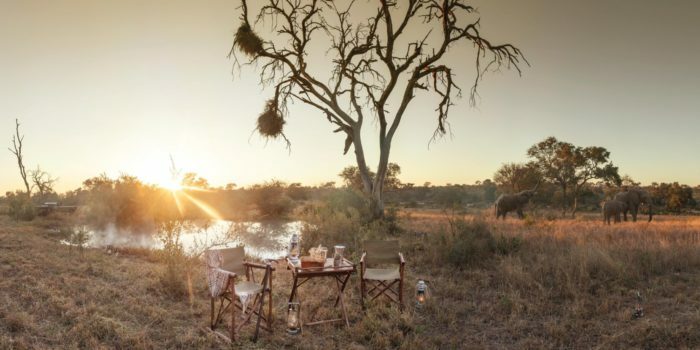 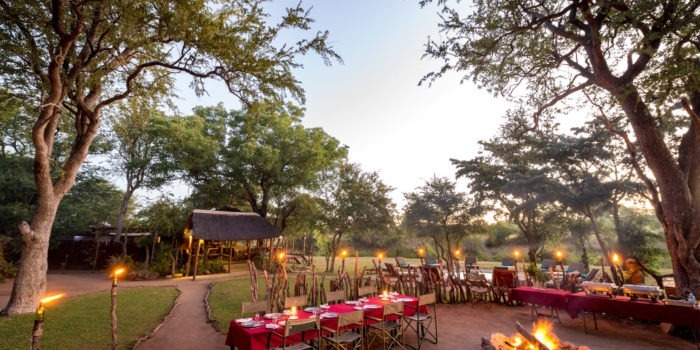 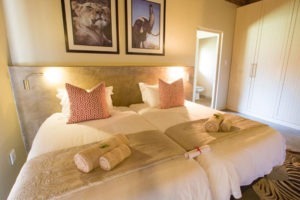 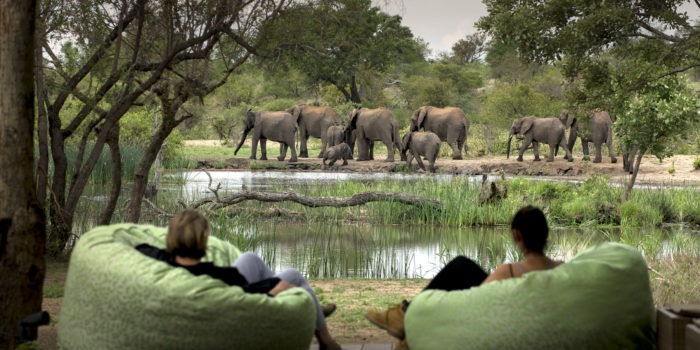 Senalala is in the game rich Klaserie Private Nature Reserve, forming part of the Greater Kruger National Park, famous for its abundance of the BIG 5. 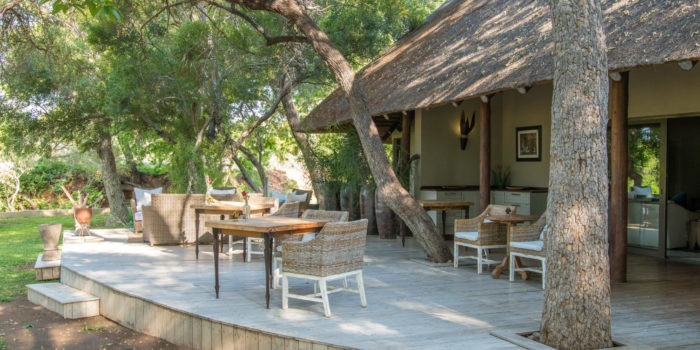 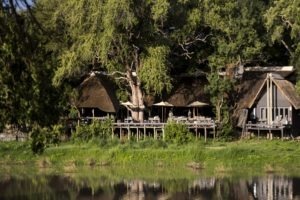 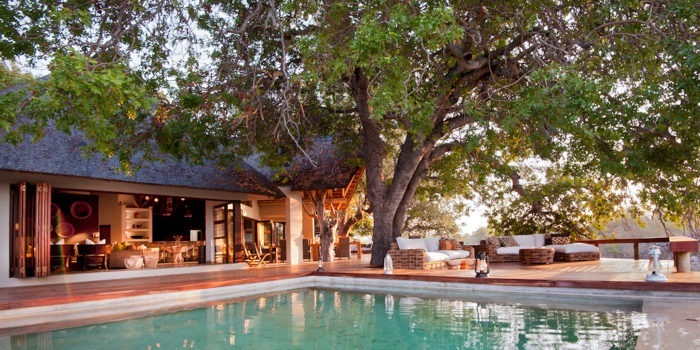 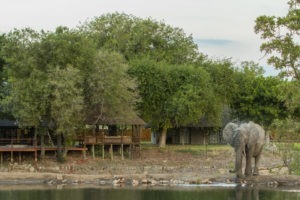 This luxurious camp is set on the banks of the seasonal Ntsiri River with a permanent waterhole in front of the camp. The waterhole attracts an abundance of wildlife during the day, making game viewing directly from your chalet a very special experience. 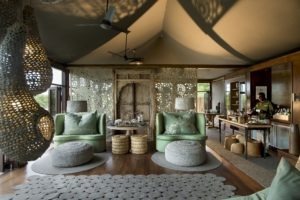 Senalala offers guests an authentic safari experience, combining Africa’s abundant wildlife and inspiring natural setting with luxurious camp facilities and exceptional service. 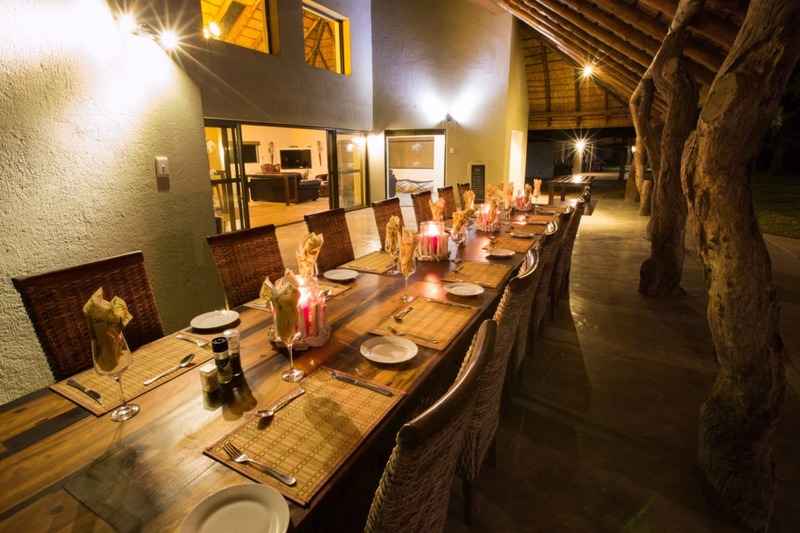 Accommodating sixteen guests in eight spacious chalets, all air-conditioned along with a shower and free-standing bath in the en-suite. 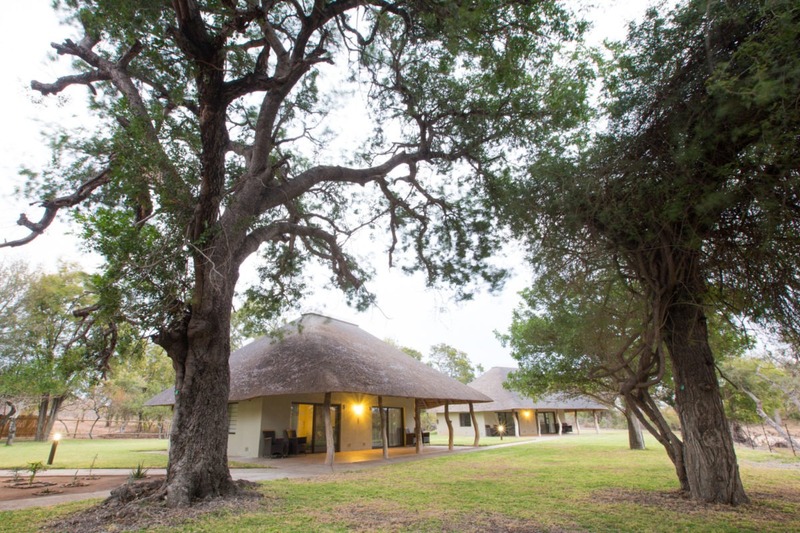 Other facilities include a swimming pool to cool off during the heat of the day, a gym as well as library with a small collection of books. 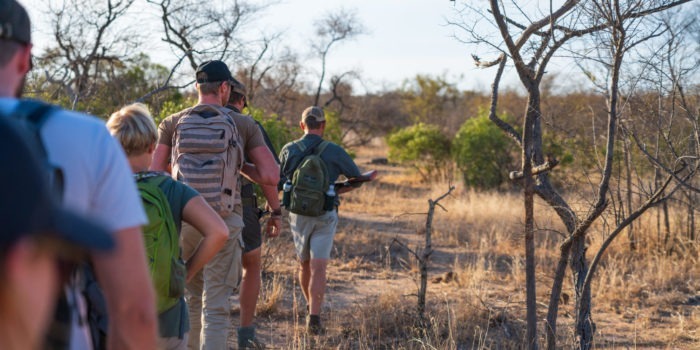 James the manager of Senalala is one of the best and most experienced walking guides in South Africa. 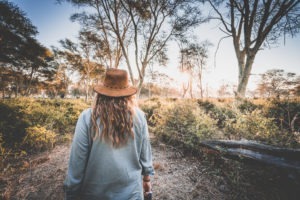 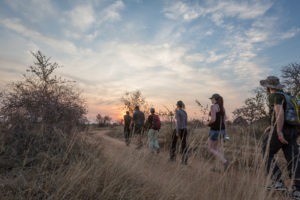 A bush walk with James is a very special experience indeed not offered by many other camps. 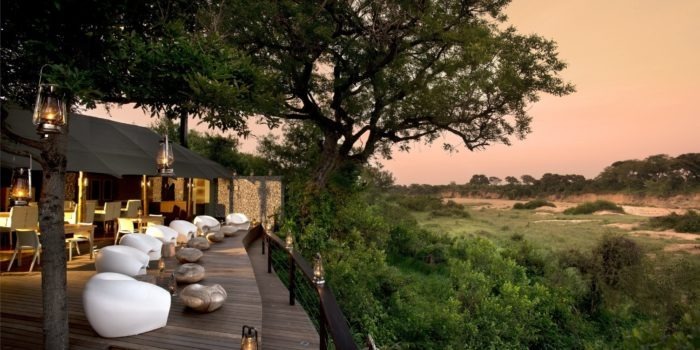 It is highly recommended! 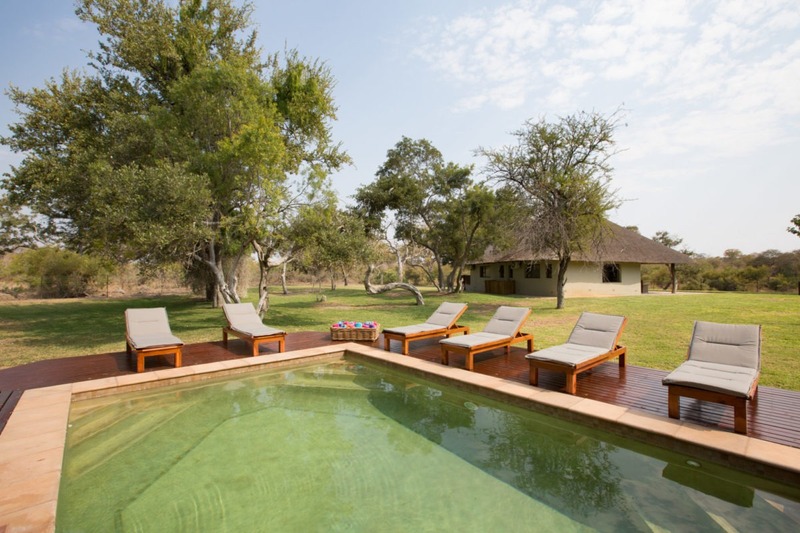 If you are looking for privacy, luxury, relaxation and walking in the game-rich lowveld of South Africa, then Senalala is the place to be. 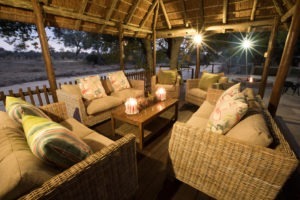 Set on a well-wooded dry riverbed, overlooking a permanent waterhole. Fully inclusive, well catered luxury and great food! 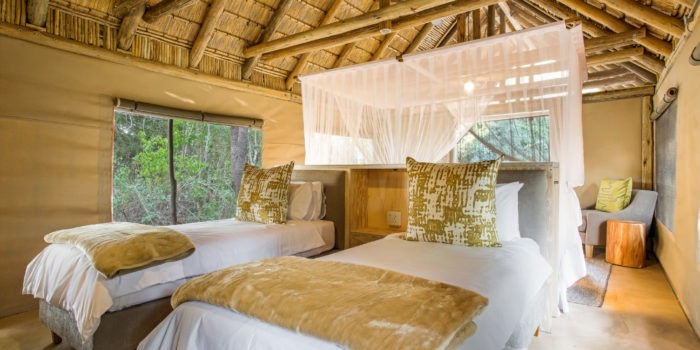 Camp can accommodate up to sixteen guests, perfect for small groups or a few families travelling together. 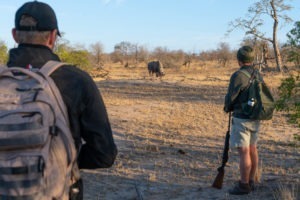 Walking with one of the best guides in the business! 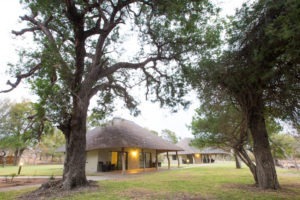 The camp is proudly run by Corlia and James Steyn for more than 10 years!